In a 2014 Guardian article, Go ahead: waste a day on Wikipedia, Dan Gillmor (who does disclose that he is a friend of Wikipedia co-founder Jimmy Wales), is primarily positive about Wikipedia, noting that it “remains the most visible of the collective-intelligence projects” and “gets better every day”. To be fair he does clearly state, as many have, that Wikipedia is a great place to start learning about a topic but not the place to stop. He acknowledges that some deliberately corrupt information for various reasons, but goes on to claim that the minor hoaxes and bogus entries can be endured because, despite its imperfections, Wikipedia creates real value. On minor hoaxes and jests I tend to agree in large part. 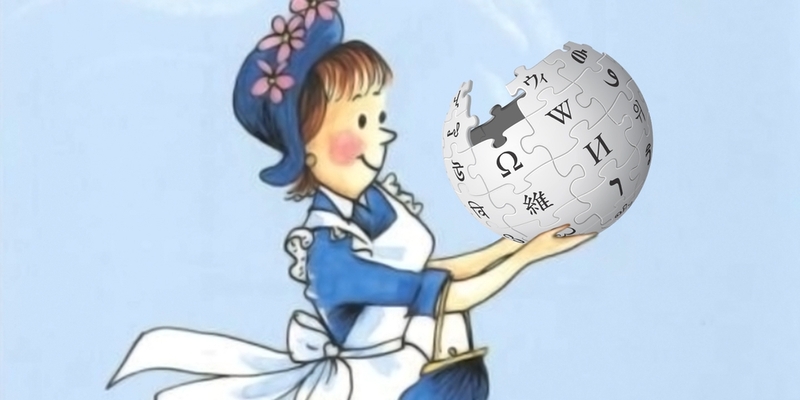 One hoax, which Dan alludes to, is described in detail by EJ Dickson in a 2014 Daily Dot piece, How I accidentally started a Wikipedia hoax about Amelia Bedelia. As diverting as the story about the insertion of a falsehood about a children’s book series character is, I find the fact that it had persisted for over five years, and that it had subsequently been cited numerous times in a myriad other publications, more revealing. Despite the admonition not to use Wikipedia as a primary or sole source it would appear that many do. A Wikipedia editor offered Dickson multiple reasons why the fabrication had not been spotted. Equally amusing was Wikipedia’s banning of US Congress access after certain edits, presumably made in jest, were spotted by a Twitter bot. They were on subjects as odd as lizard people controlling government, Cubans faking the moon landing, and Donald Rumsfeld being an alien wizard. The article also mentions tracking of Wikipedia edits from inside the House of Commons. Considerably more serious was the “character assassination” (his words) perpetrated on the late John Seigenthaler, a well-known journalist, writer, and one-time administrative assistant to Robert F. Kennedy. The false Wikipedia entry suggesting Seigenthaler “was thought to have been directly involved in the Kennedy assassinations of both John, and his brother, Bobby”. Seigenthaler’s frustrating attempts to find out who had posted the information, through Wikipedia and BellSouth Internet, was detailed in a USA TODAY op-ed. 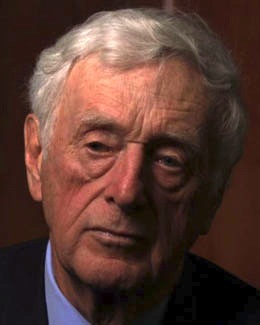 Seigenthaler contended that Federal law with respect to defamation in cyberspace had enabled and protected “volunteer vandals with poison-pen intellects”. The author of the falsehood was ultimately identified and did apologize; Wikipedia did make some rule changes as a result. I came away thinking Wales was part showman and part salesman, but also wanting to understand a little more about the governance of the Wikipedia he described.